Welcome, we’re glad you are here! Before proceeding, please take a moment to disable your ad blocker in order to enjoy the full experience of this site and to help us continue creating great content. It’s easy and we’ll show you how. 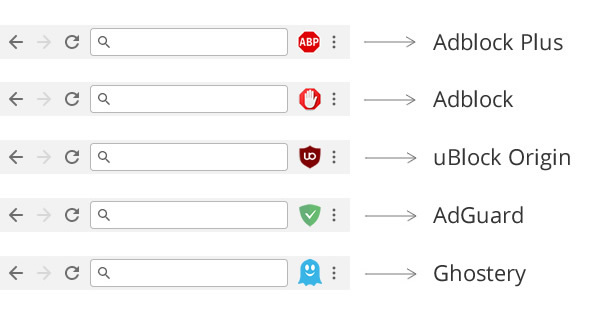 In your browser toolbar look for one of the following icons to determine which adblocker you are running.